I got my first puppy of my own last January and let me tell ya, it was tough! I spent hours online trying to prepare myself and research everything I would need. Now it’s been (almost) a year since I got Beau and I am here to help you through your first year! Since I’m not home all the time during the day, I decided to get a dog pen so my pup would have room to roam instead of being confined to a kennel. There are lots of colors, sizes, and prices online to choose from! So, like I said before, every puppy has accidents. As annoying as it is, you will spend a lot of time cleaning those accidents, over and over and over again. 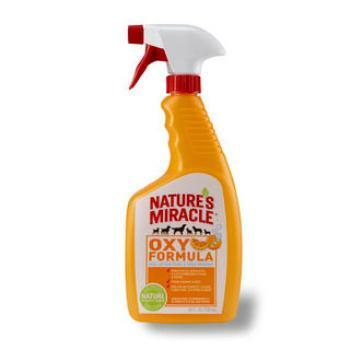 I found this product above when I first started using THIS “No More Marking” clean up spray that was marketed to do just that-stop your dog from peeing in the same spot! I loved it, but someone at my local pet store told me that this oxy formula works better, so now I use this! 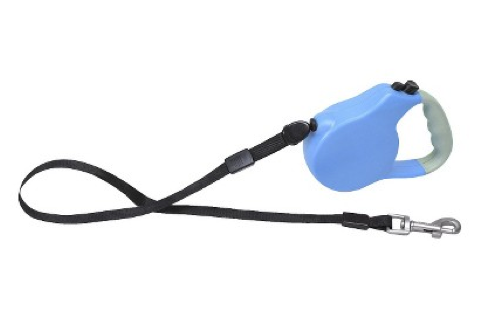 I own both retractable and regular leashes and I love them both! This one is from target so it’s not too expensive but it still works great! To keep my mischievous little guy out of places I don’t want him to be, I use these handy baby gates! They’re only $10 each so I suggest buying these instead of the expensive ones they sell at the pet stores. I’ve actually seen people going to buy the expensive ones while I’m at pet stores and I’ve stopped them-there’s no need to spend $50 or more on something you can pay $10 for! And I can promise you they work for all dogs, I have a German Shepard, Pomeranian, and Black Lab and they all stay behind the gate just fine. I only use mine for on the go since my pup sleeps in his pen, but it has been handy for road trips! 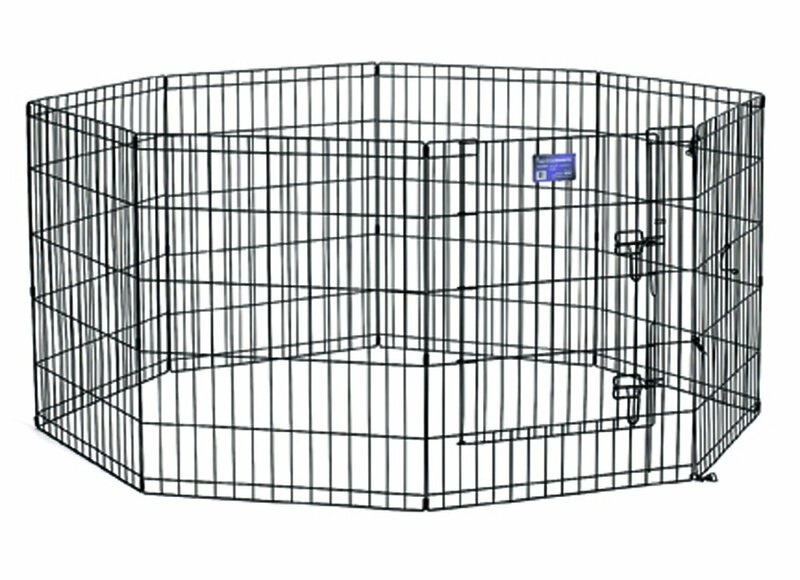 These come in lots of different sizes and brands, if your puppy is going to grow up to be a large size I recommend getting a large crate to begin with and put a divder in the middle until he his full grown. The rule for crates is “your pup should have enough room to stand up and fully turn around.” Too much space for a puppy can make it hard to potty train because they will pee on one side, and sleep on the other. 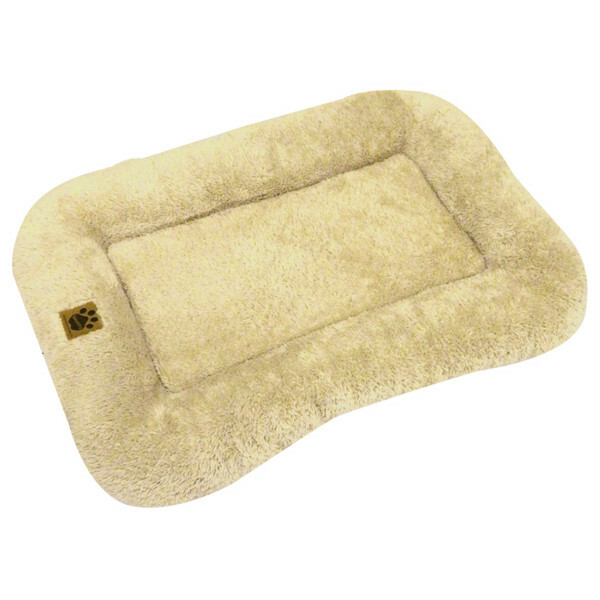 I use a regular dog bed that fits into my crate while I’m traveling, but you can buy one that is fitted to your kennel! You can find these almost anywhere for a huge range of prices, the ones here are a little pricey, but I like to spend a little extra to find something cute! I suggest getting two sets of bowls so you can pop one in the dish washer every few weeks! You’re going to want something to put under your dog’s bowls, dogs can be messy-trust me! These come in a variety of colors and prices! The last thing you want is mice getting into your dog food-eww!!! You can get a plastic container for your dog food, or something cute like this! I know what you’re thinking, “well duhh Lauren.” I still felt like this needed to be added on! Now this is a very personal choice. I use this dog food because it is the same food the breeder used and my vet okay’d it! Talk to your vet about what dog food to give your new puppy. These days most dog foods on the market are good choices, it comes down to what kind of dog you have, and what your vet recommends. My dog is in love with these! They are supposed to be used as “pill pockets” but I break them into little pieces and use them as training treats and he can’t get enough! 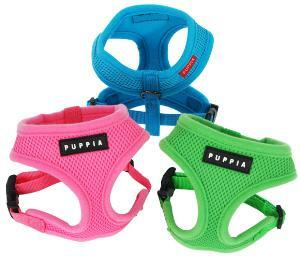 This is another product that has hundreds of choices on the market, just choose one that your pup likes and go with it! Trust me when I say you will want to buy these in bulk-dog bones are my saviors!! If your pup won’t leave you alone, and you just don’t have time to pay with him, throw him a bone and let him be occupied for awhile while you get your stuff done! I also give them to him in the morning sometimes if he won’t be quiet while I’m trying to sleep (shhh!). Do I even need an explanation? Your dog will lose them, destroy them, and eat them, so keep plenty around! Especially when they start teething (around 6-12 months). Buy them cheap, and buy them in bulk! Try places like target and petsmart to get good deals! I think this is one of the most important things to get for your dog! If your pup gets lost you will not regret buying it, I got this cute one from Etsy for only $11.00! I kid you not I have spent hundreds of dollars on Martha Stewart’s pet collection at Petsmart! Her stuff is adorable and durable! She has clothes, dog bowls, beds, toys, pens, and so much more! And remember, you will not be a perfect pet owner at first. You are going to find yourself running to the store multiple times to get what you need! 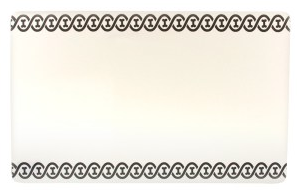 My biggest tip of all? 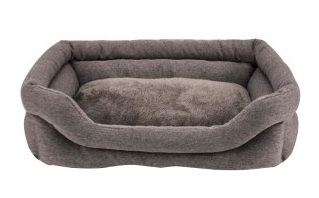 Enjoy your biggest purchase: your dog. The puppy years go by fast!